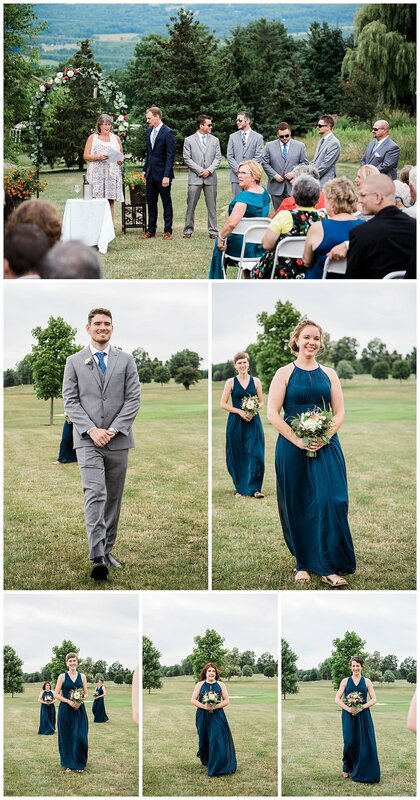 We are really excited to share this blog, and we’re feeling really thankful to have been a part of such a joyful day! 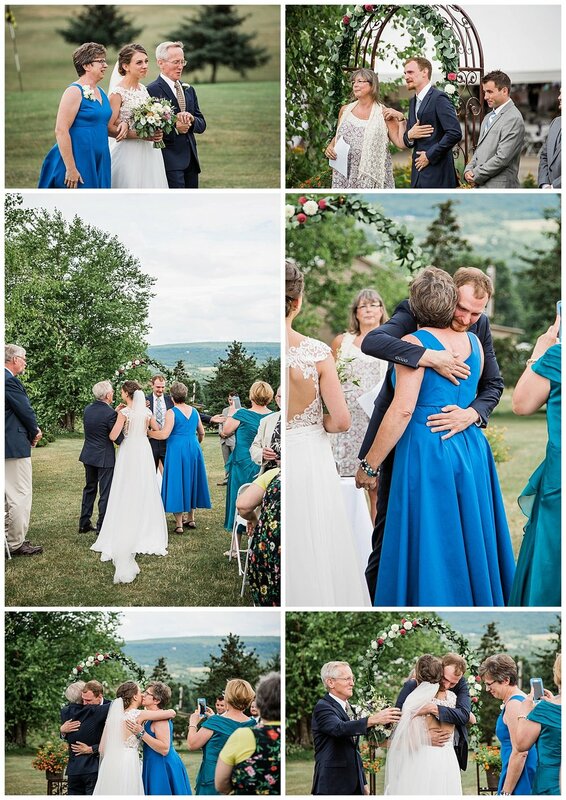 This day was so full of emotion right from the start. 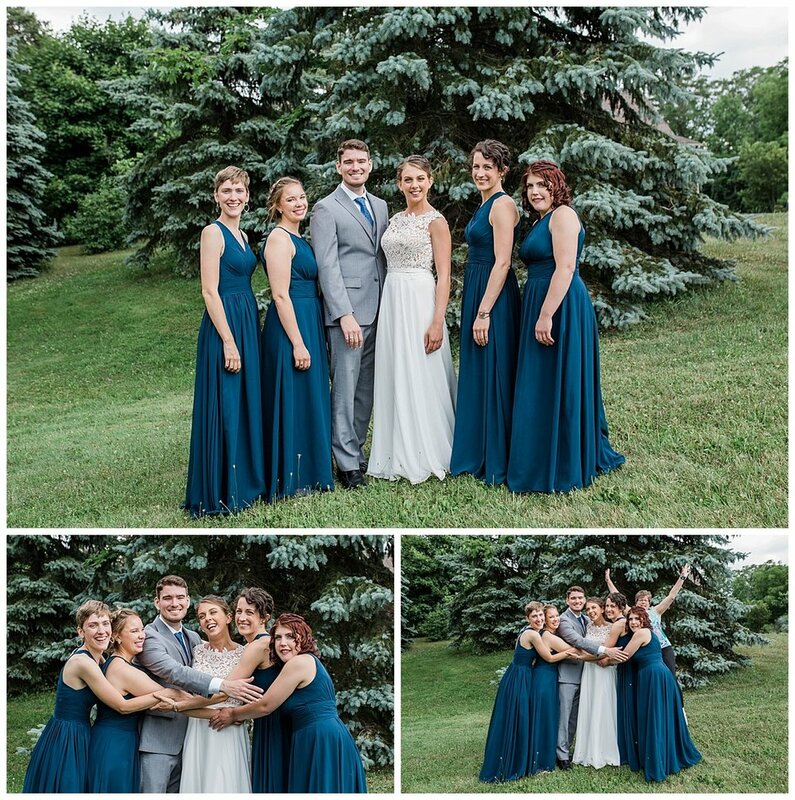 Julianne and her bridesmaids got ready in her childhood home. 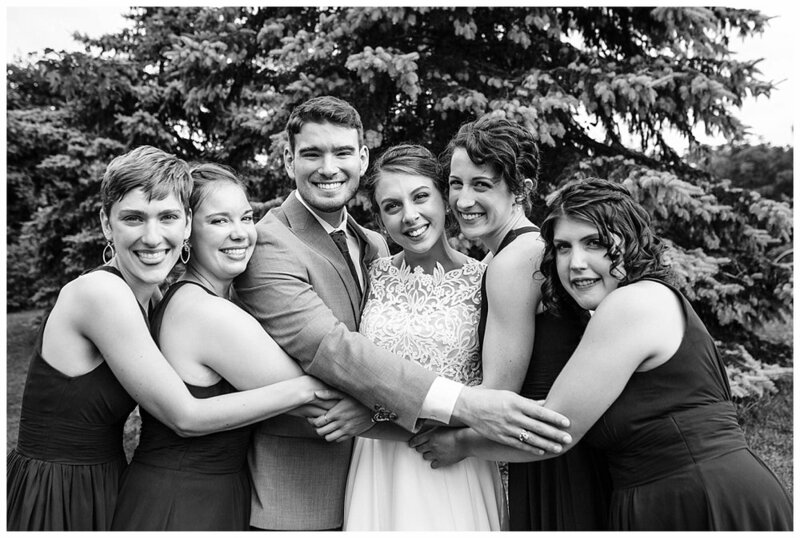 The house was full of excitement and laughter as they all prepared for the day, and rolled Julianne into a “cinnamon roll” group hug. 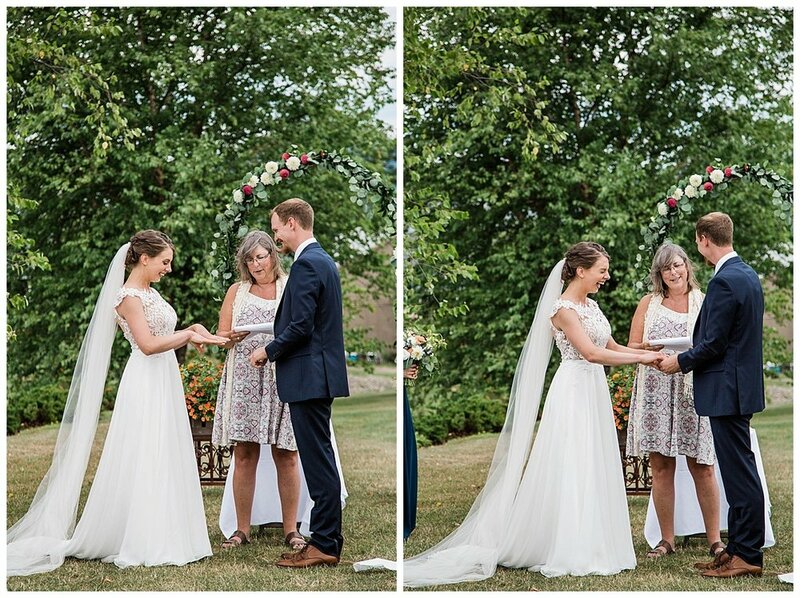 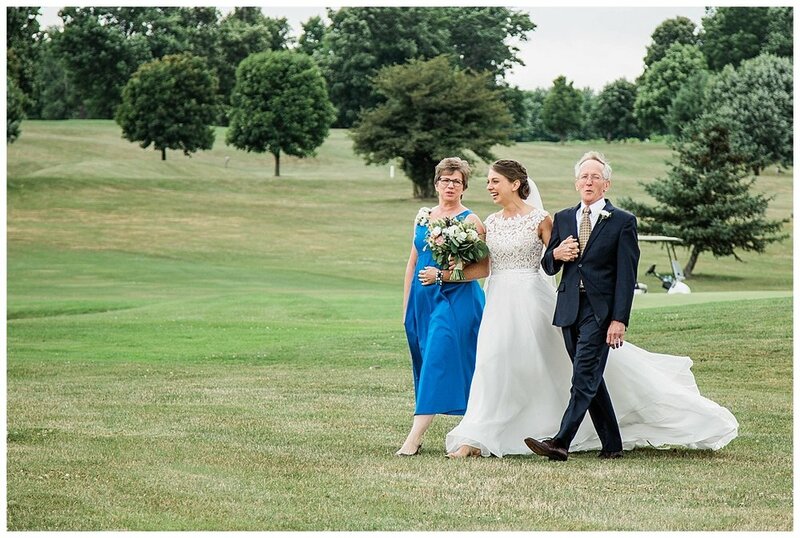 It was the quiet moments that Julianne and her parents shared as her mom buttoned her into her wedding gown and her dad got to see his daughter looking like a bride that really started all of the emotions. 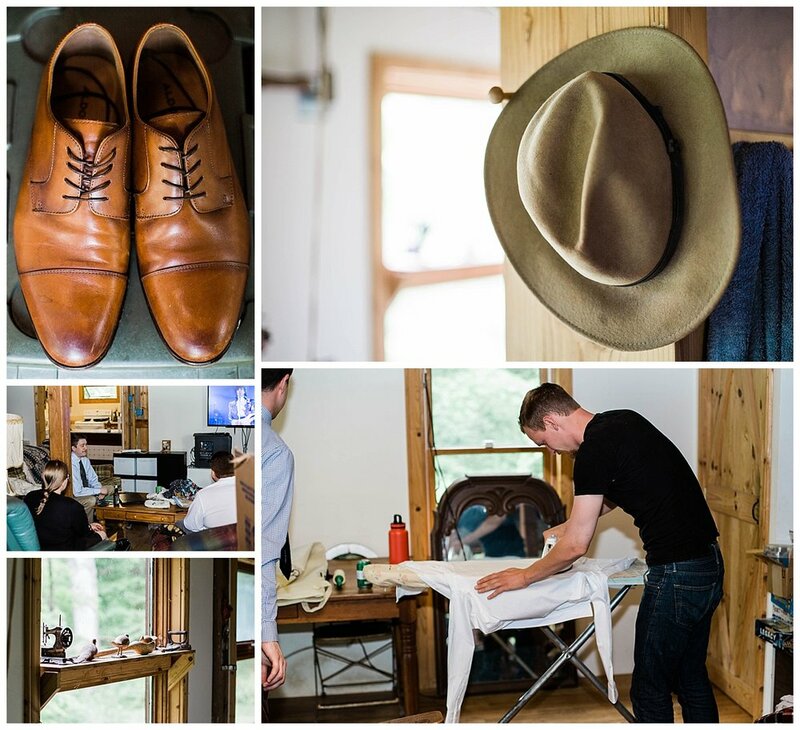 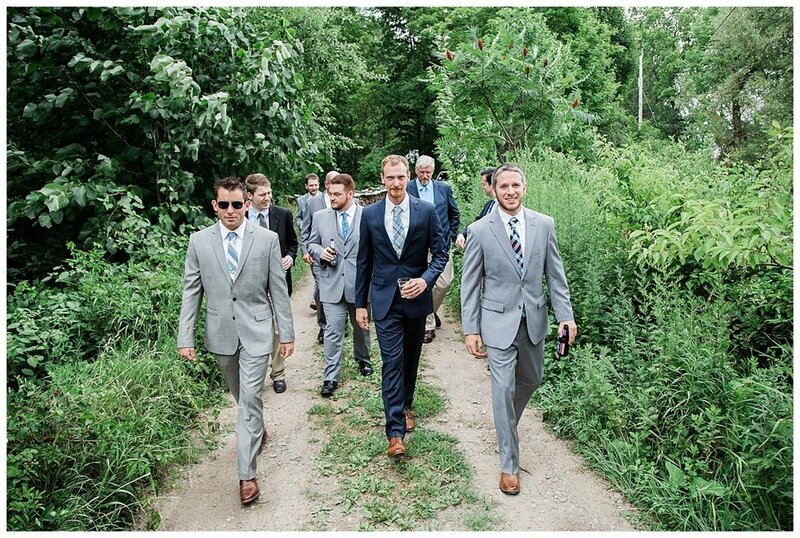 Aaron and his groomsmen got ready in a little cabin in the woods. 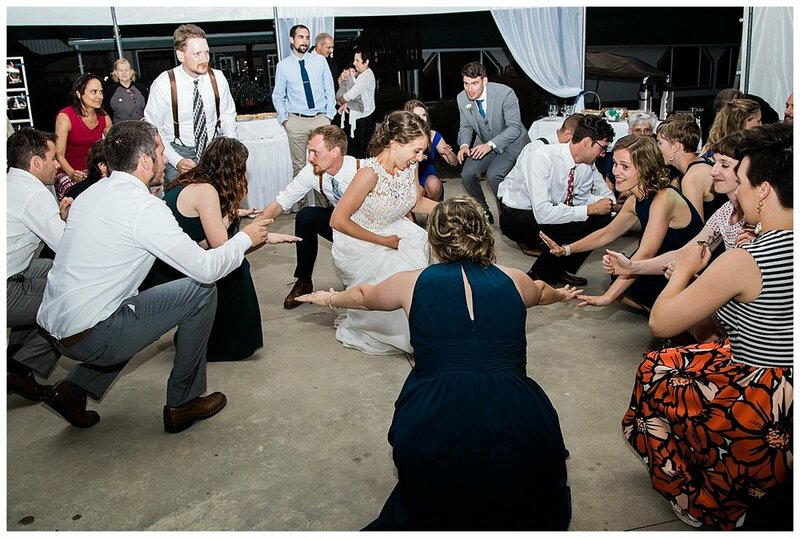 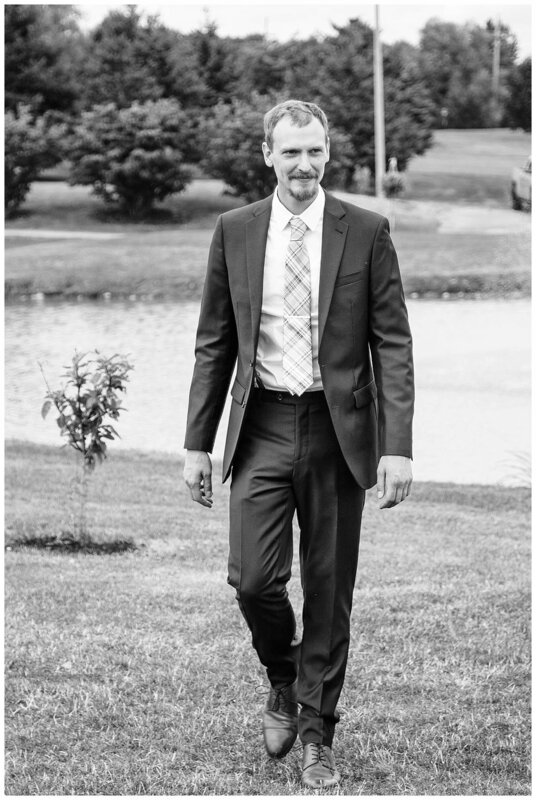 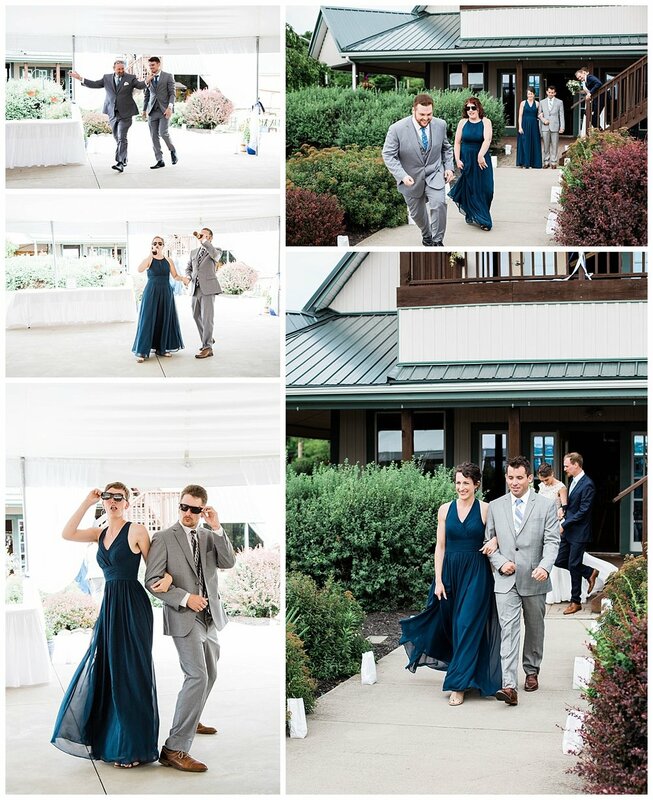 With music playing and everyone laughing - it was such a happy and perfect way to kick off his wedding day. 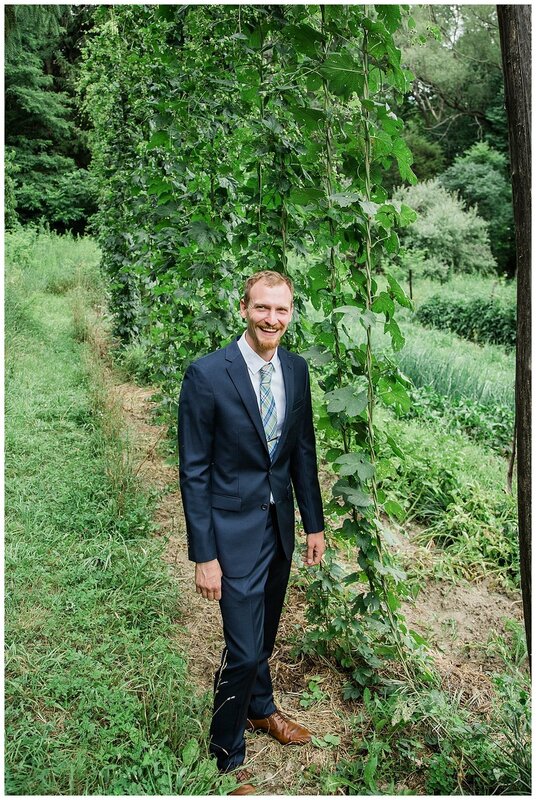 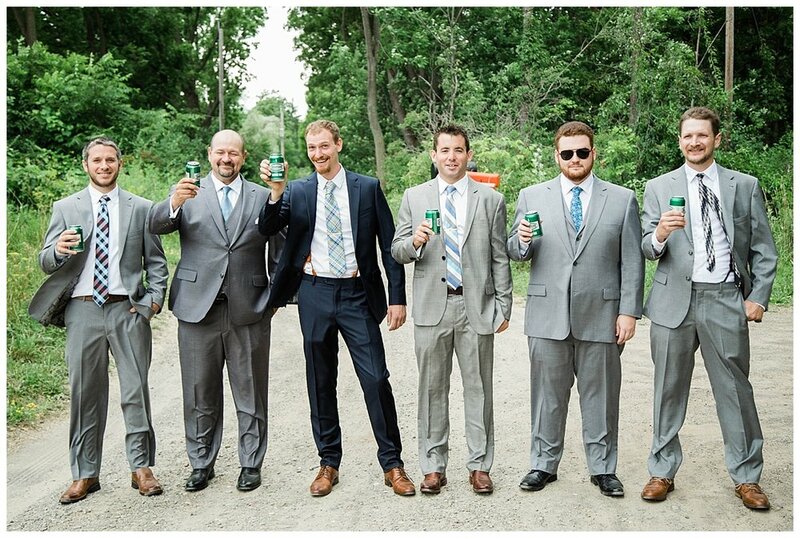 They all walked down to the hops garden and shared a beer before heading to the ceremony. 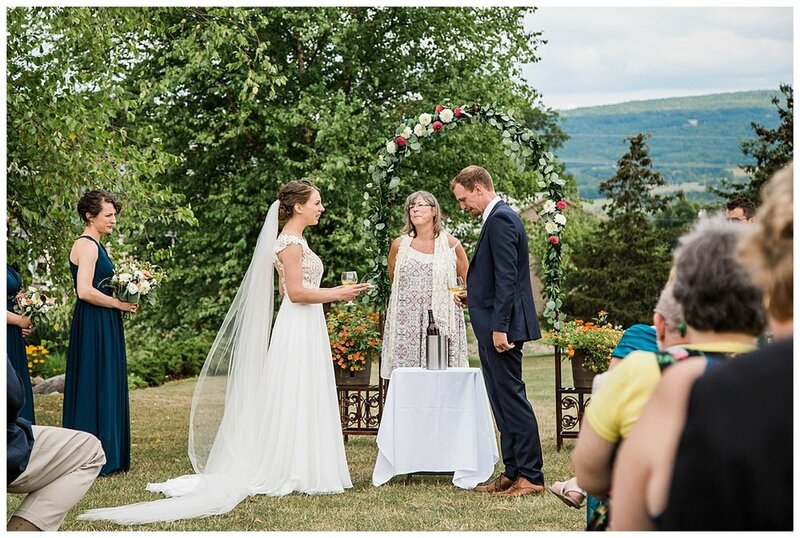 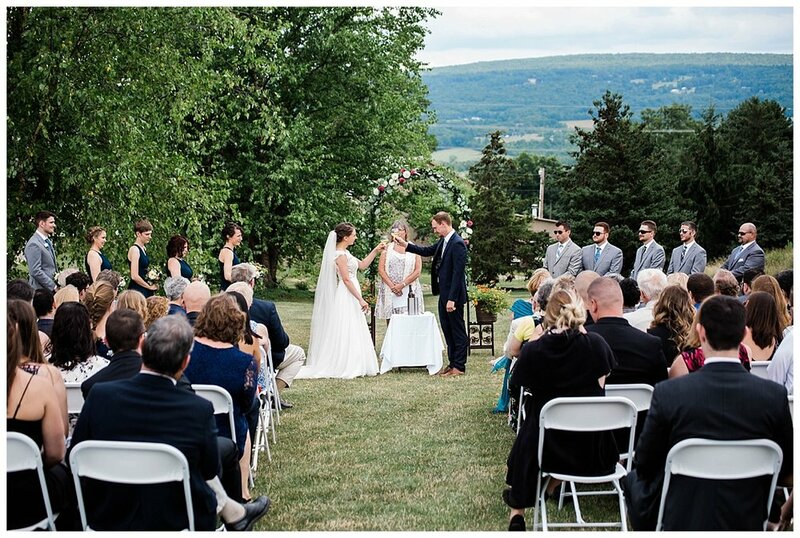 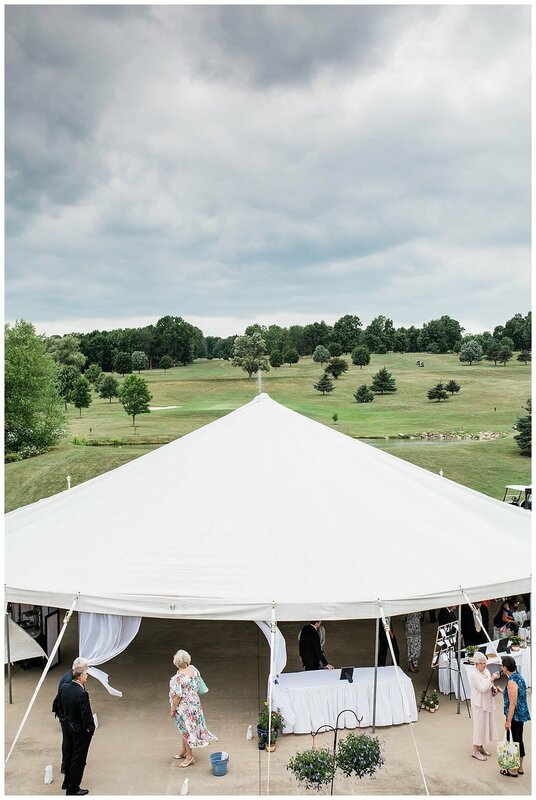 Julianne and Aaron’s wedding ceremony was one of our very favorites! 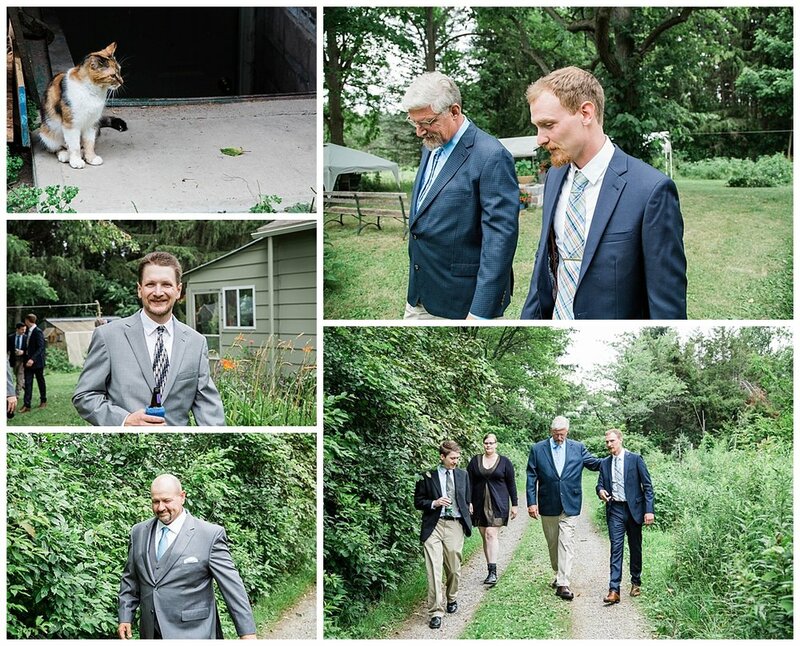 It was so personal and thoughtful. 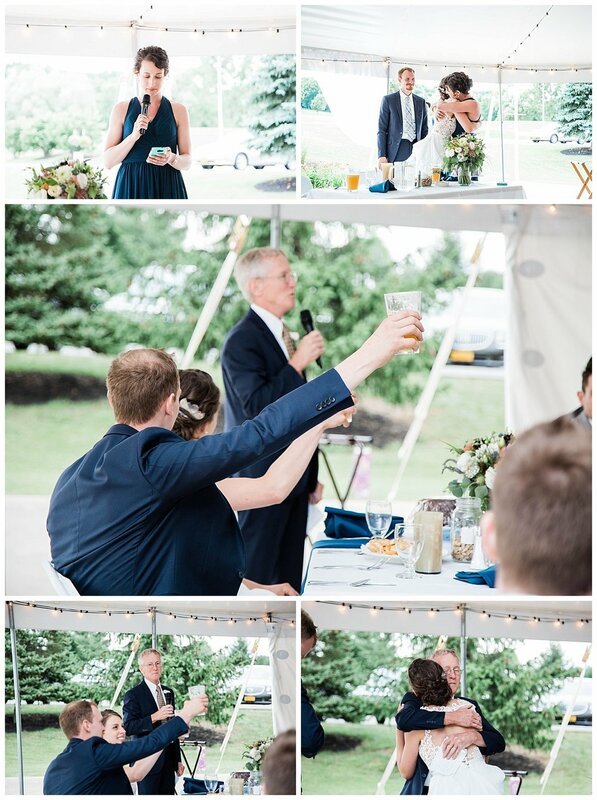 We loved the vows they wrote for each other, the readings that were chosen and the sharing of a mead that the couple made themselves. 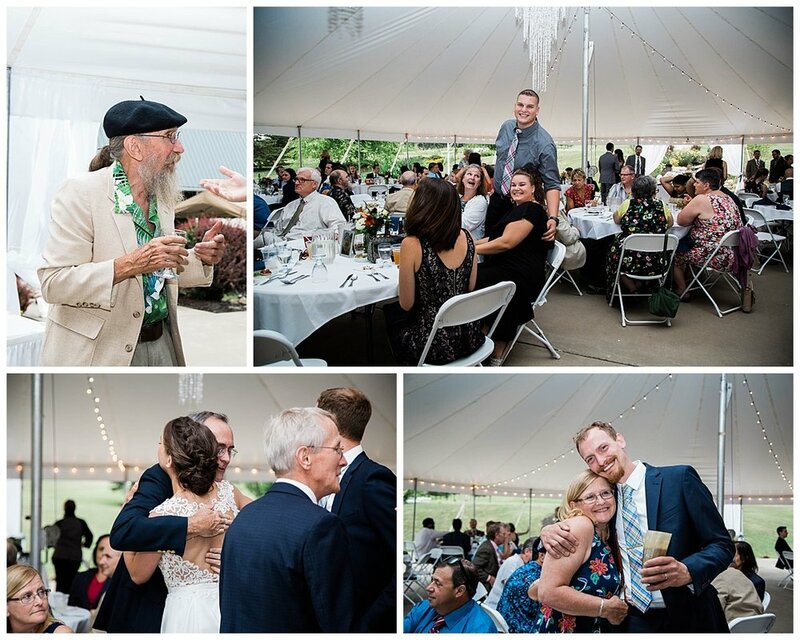 The reception was kicked off by some truly heartfelt and sometimes hilarious speeches. 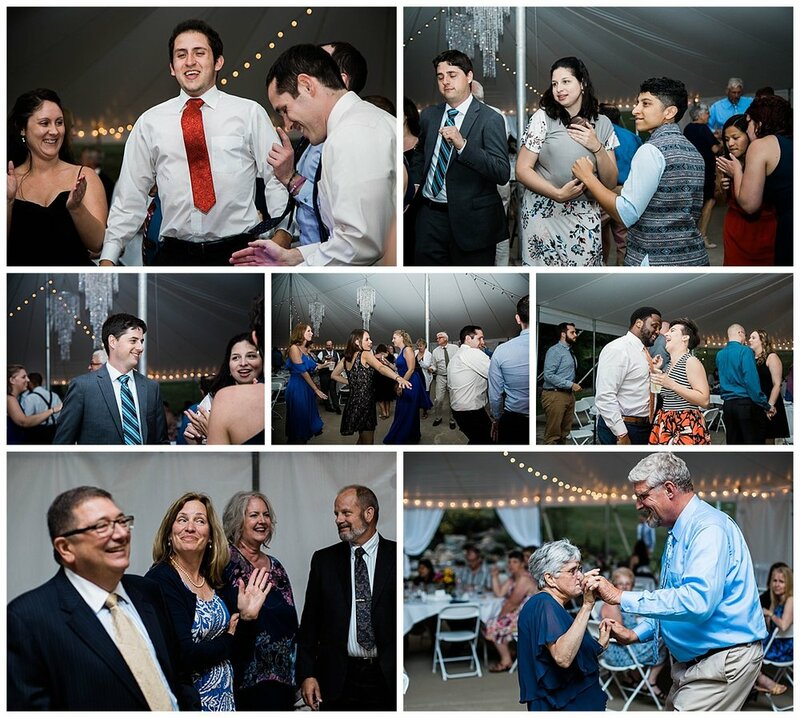 Everyone enjoyed a wonderful dinner and then then dance floor opened up and had some non stop moving and shaking. 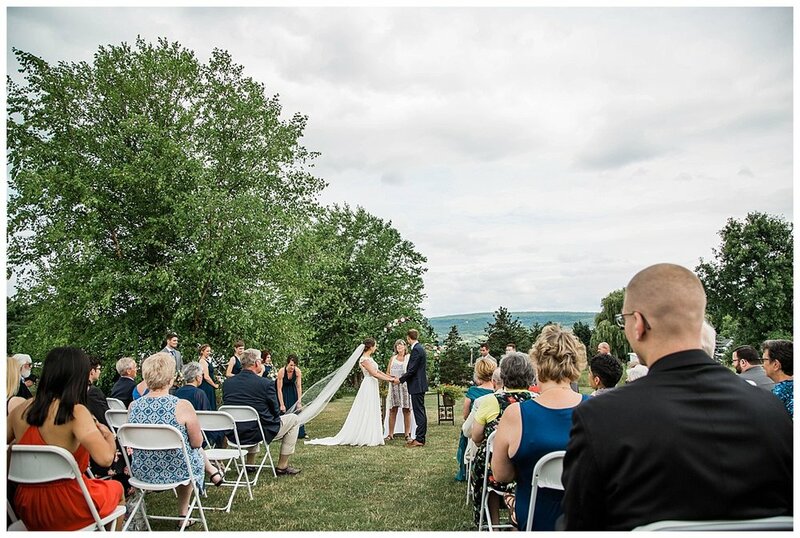 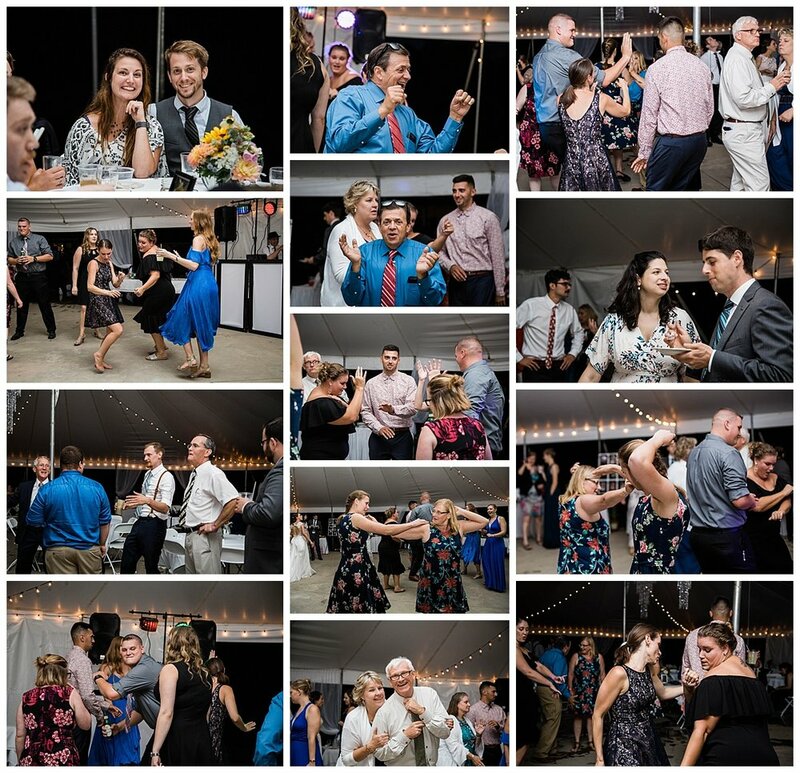 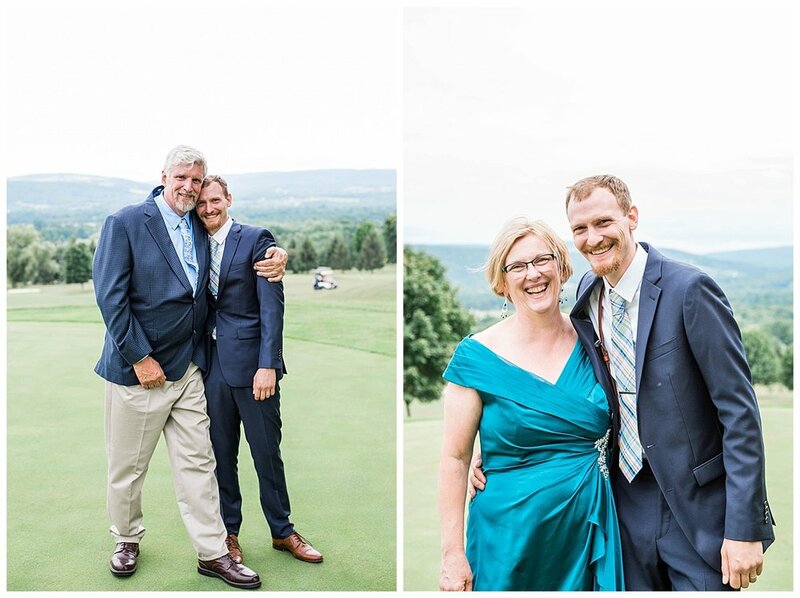 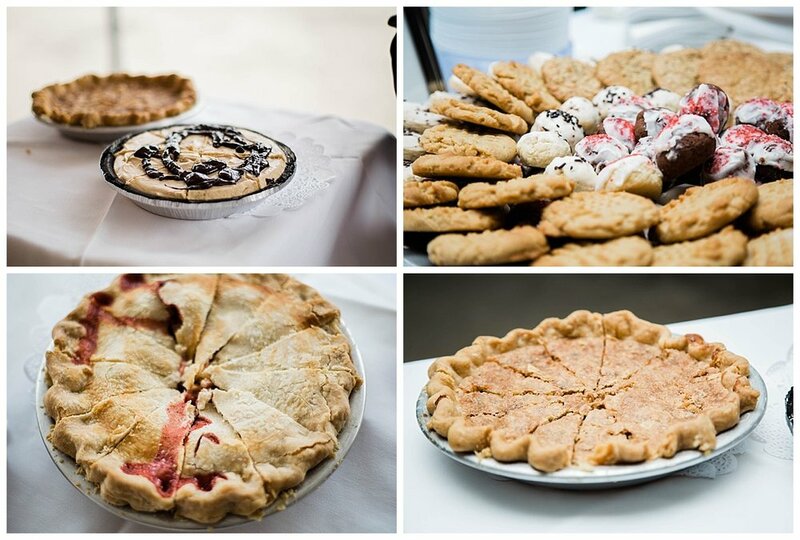 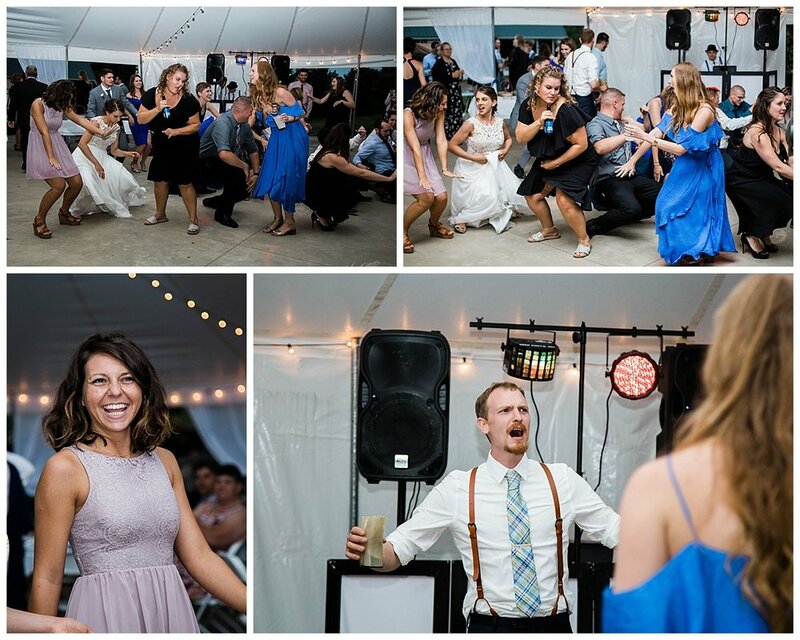 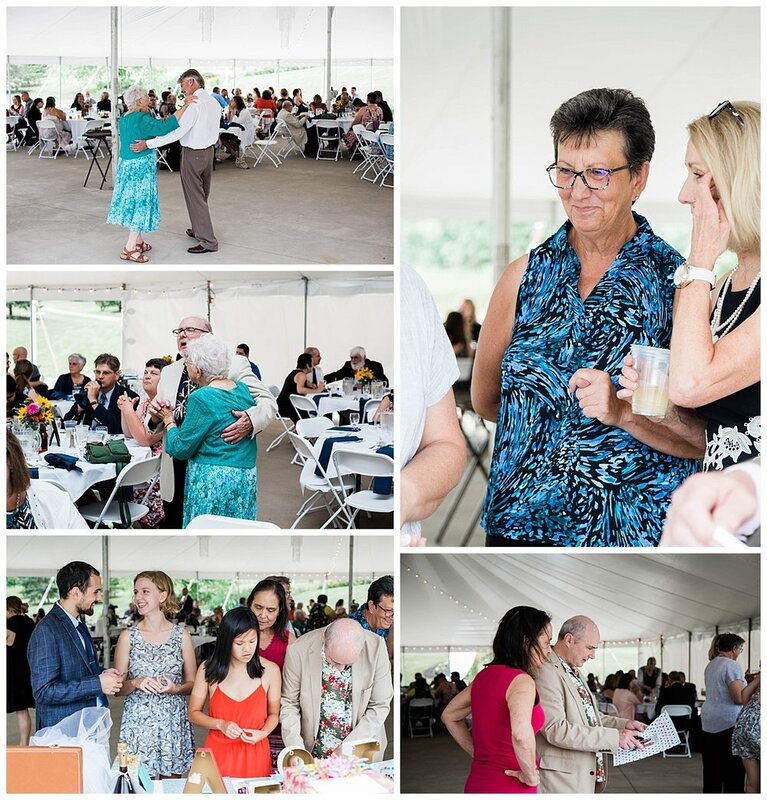 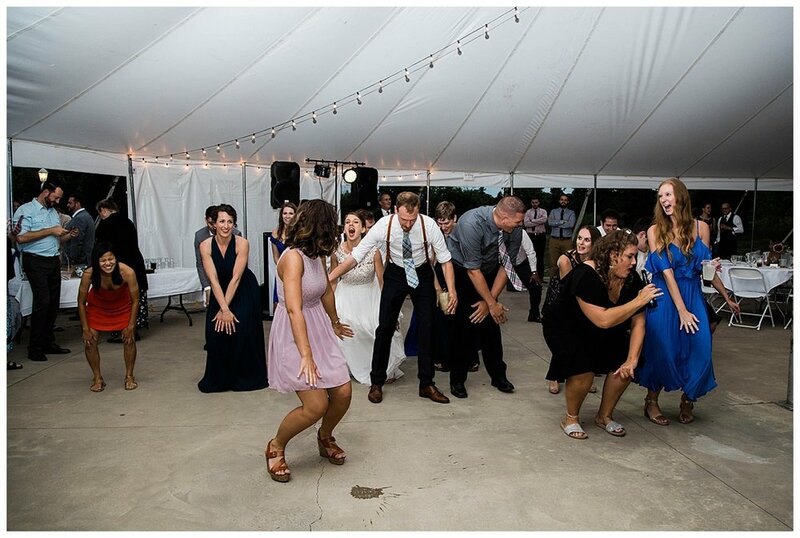 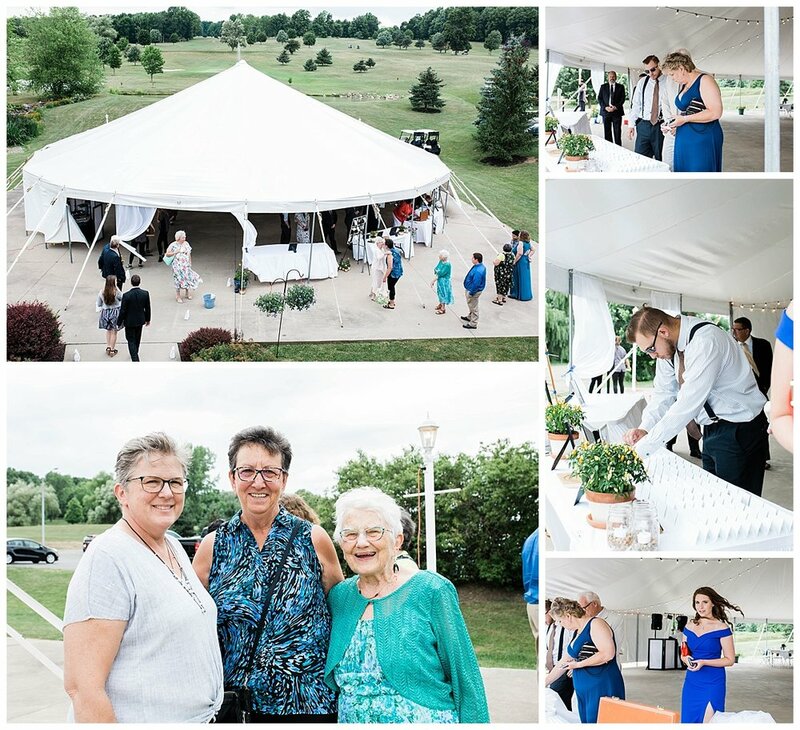 We can’t say enough how wonderful this wedding was! 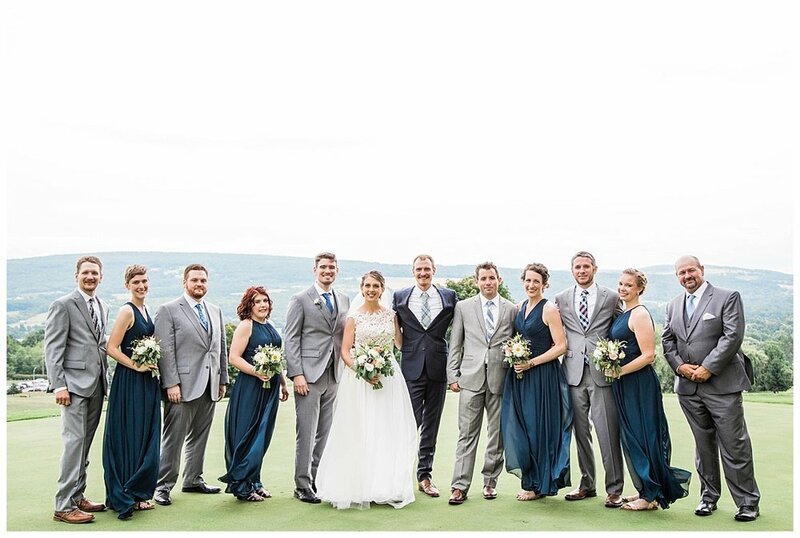 It was such a celebration of love as Julianne and Aaron began their new journey together surrounded by so much JOY!